Can Window Replacement Reduce Your Energy Bill? Drafty windows are an inconvenience, but did you know they can also negatively impact your energy bill? When a home’s windows are in good shape, they let in sunlight during the winter months that help it stay warmer, but drafty windows let in cold air and have the opposite effect. Instead of reducing your energy bill, it can actually be up to 25% higher than normal. The same is true in the summer. Bad windows let in hot air, forcing your air conditioner to run higher and longer. Window replacement can drastically reduce both of these problems. What if you can’t necessarily feel a draft coming through your window? Do you still need to replace it? Even if you don’t feel a draft, there are other signs that indicate window replacement is needed. If windows fog up or are hard to open and close, that also indicates that your windows are not functioning as they should. It’s also a good idea to examine the frame for damage or warping, and this is especially true if you live in a climate that is prone to severe weather. 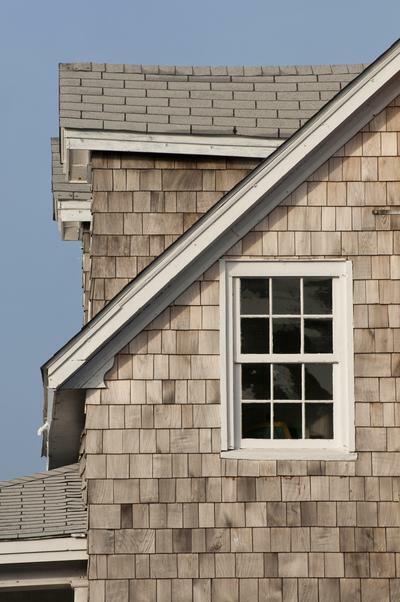 Homes located on the coast are particularly vulnerable to damage from hurricanes, heavy rain, and corrosion and need to be inspected more frequently for problems. When considering window replacement, it’s also important to consider what type of windows best suit your home’s particular needs. Energy-efficient windows can be tailored to your home’s style or climate. If you own a historic home that needs updating, consider replacing the windows with historically accurate replicas. You can also have windows resized for health or aesthetic reasons. Larger windows let in more light, increasing the amount of natural sunlight that comes into your home. Whatever your reasons are for having your windows replaced, whether it’s to make your home more energy efficient or it just needs an updated look, it is best left to professionals who can assure high-quality work that will last for years to come.